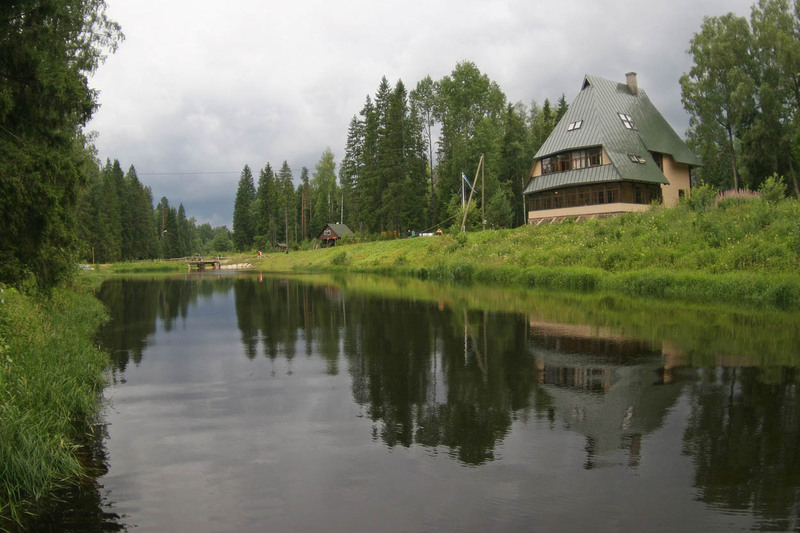 Tagametsa Hunting Lodge is located in the village of Rassi in Türi municipality on the borders of Järva, Pärnu, Viljandi and Jõgeva counties. The Hunting Lodge is the main building of the Tagametsa Camp Ground and provides both accommodation and seminar rooms. On the first floor you will find a veranda with ample natural light, a columned hall and kitchen. The second floor has three bedrooms, while the third floor houses a spacious seminar room. In addition to the hunting lodge, the Tagametsa Camp Ground also has two cabins “Metsakodu” and “Atsi” and sauna. The Tagametsa Hunting Lodge together with its other buildings and parade ground offers a great venue for events and tenting facilities.